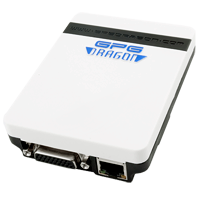 GPG Dragon it's new product from GPG Team dedicated for China phones and includes PinFinder module as well as China phones repair (write/read flash, change and repair IMEI, repair TouchScree as well as unlock or format settings). Support most known platforms as MTK, Spreadtrum, NXP, Infineon, Qualcomm, Silabs, Anyka, ADI and SKY CPUs. 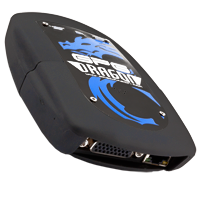 GPG Dragon Limited Edition it's new product from GPG Team dedicated for China phones and includes PinFinder module as well as China phones repair (write/read flash, change and repair IMEI, repair TouchScree as well as unlock or format settings). Support most known platforms as MTK, Spreadtrum, NXP, Infineon, Qualcomm, Silabs, Anyka, ADI and SKY CPUs.